It’s the most wonderful time of the year! What a perfect time to make it official with your beloved. 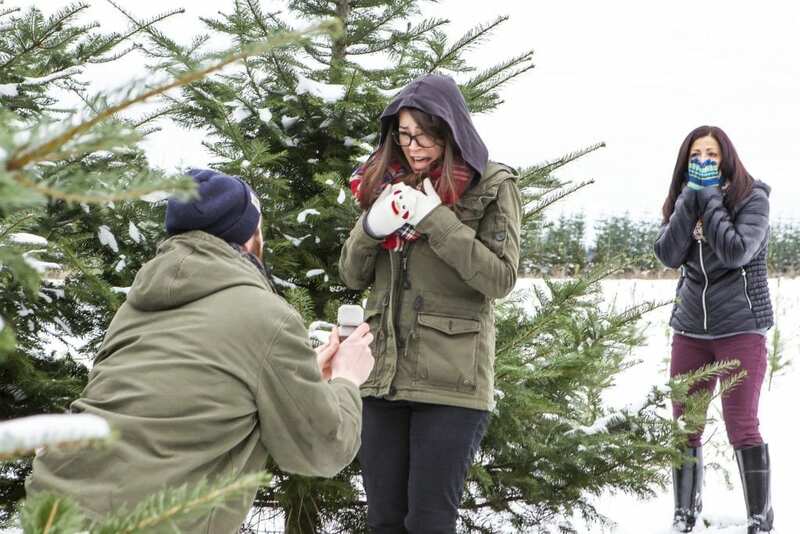 But before you buy the ring, ready the horse-drawn carriage, and call your grandma read this: a holiday engagement might just be your worst financial decision.